Home News Animoji vs AR Emoji, which one do you like the most? Animoji vs AR Emoji, which one do you like the most? On February 25, during its conference at MWC 2018, Samsung presented its Galaxy S9 and S9 Plus . The new terminals of the South Korean company arrive with impressive developments at the hardware level, and with a curious surprise in its software section: AR Emoji . AR Emoji, or augmented reality emojis, is software that allows users to capture selfies and automatically convert the result into a personalized animated emoji. From Samsung flatly deny that it is a copy of the Animojis of the iPhone X, but it is inevitable to appreciate their similarities. In this article we will talk about all the characteristics of the Animojis of the iPhone X and the AR Emojis of the Galaxy S9 Plus , and finally we will define its main differences. 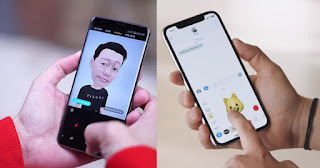 The Emojis ARs of the Galaxy S9 Plus require the capture of a photograph with the front camera, and its subsequent configuration, to fully customize the animated emojis of augmented reality. It is a slower process than the Animojis, but the results are much more realistic. 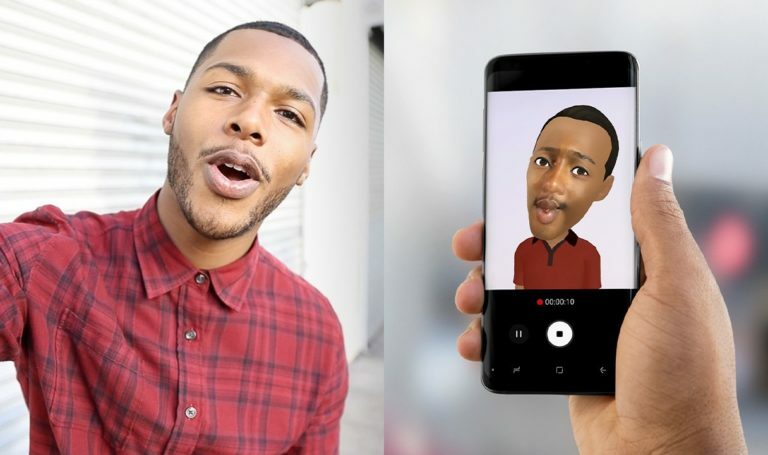 Once configured an Emoji AR, the artificial intelligence of the Galaxy S9 Plus is responsible for following each of the movements of your face emulating perfectly your facial expressions. In addition, the system incorporates technology in the creation of different animated stickers. The Animojis of the iPhone X are created from the facial detection of the TrueDepth technology of the front camera and the "notch" sensors of the device. Users can make recordings with a limit of 10 seconds in which the Animojis emulate their gestures and reproduce their voice. 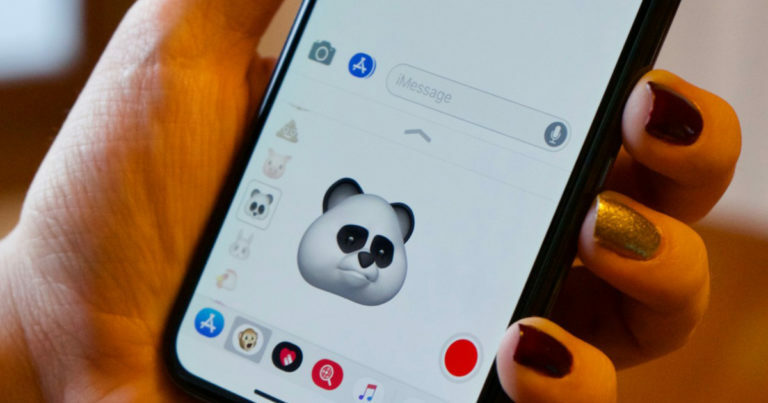 A total of 12 Animojis are currently available : a monkey, a unicorn, a rabbit, a dog, a robot, a poop, a cat, an alien, a hen, a fox, a panda and a pig. As with the new Samsung Emojis ARs, iPhone X users can also create their personalized stickers for Animojis. One of the most notable differences between the Animojis of Apple and the AR Emojis of Samsung is the personalization. Although Apple will be adding more models of animated emojis , their software is far from the complete customization of the Emojis ARs . A user can create their Emoji AR from scratch, while in iOS 11 you have to be content with using the predefined ones. However, without a doubt, the quality of the simulation of facial expressions is much more precise in the Animojis of the iPhone X , since they use a more complex algorithm in their 3D sensors of the TrueDepth camera. On the other hand, the Emojis ARs have surprised with their movements, they can even emulate the face of a user located completely in profile. In addition, they also allow you to use predefined emojis such as Mickey Mouse, a rabbit, etc, and even stickers. At the graphics level, it is noticeable that the Emojis ARs of the Galaxy S9 are not as well designed as the Apple Animojis. But they have a great advantage over the animated emojis of iOS 11 ... they are more realistic . This implies that Android users will have the opportunity to use their Emojis ARs in a wider range of occasions. In short, the Animojis are better designed but the AR Emojis are more realistic and more customizable. Which emojis do you like the most? In conclusion, it is difficult to appreciate which software technology is most favorable for the user. At the end of the day, deciding between AR Emojis and Animojis is a matter of taste. What is more than clear is that animated emojis are the future. A future of an evolution of emojis that began with the cute emoticons of MSN Messenger ... What memories! In short, both the Animojis and the AR Emojis are great but their characteristics are very different. What do you think? Which one do you like the most? Do you prefer the nice design of Apple Animojis? Or, on the contrary, would you enjoy more with the customization of the Samsung Emojis ARs? We await your opinion in the comments!